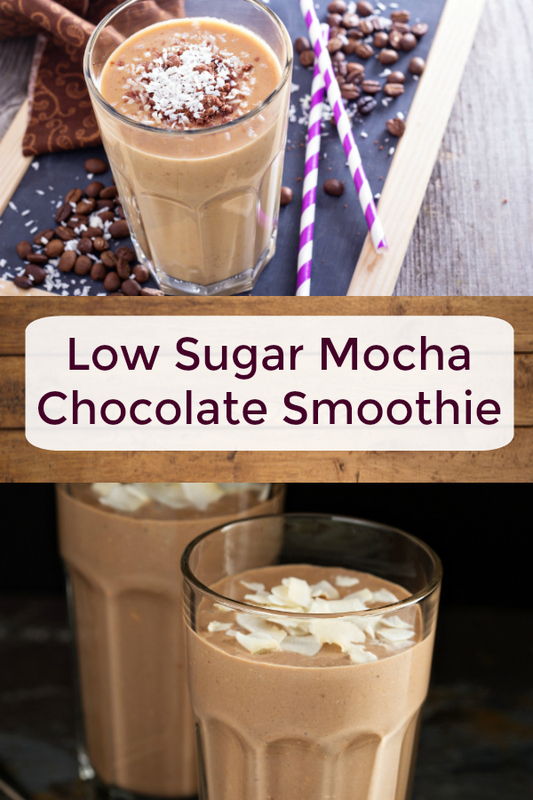 This Low Sugar Chocolate Mocha Smoothie is perfect for those who are limiting the amount of sugar in their diet. 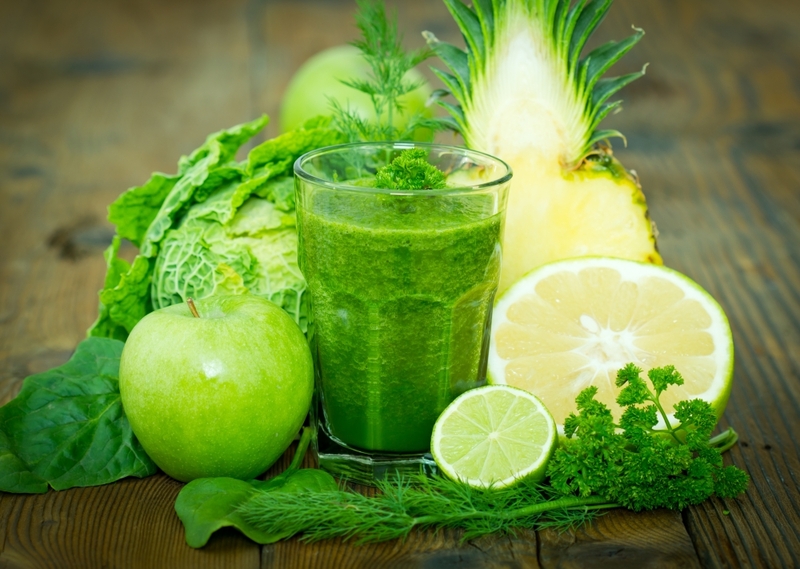 This smoothie has less than 5 grams of sugar and instead uses stevia, a natural sweetener that comes from a plant native to South America. Raspberries are also added for a sweet flavor; however, raspberries are one of the fruits that are lowest in sugar. 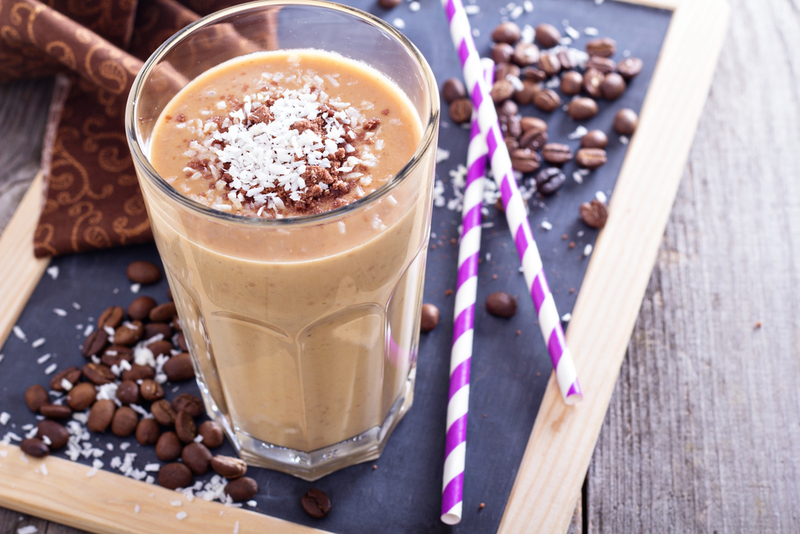 Instead of using chocolate that is high in added sugar, this smoothie uses cacao nibs to add a rich, chocolate flavor. 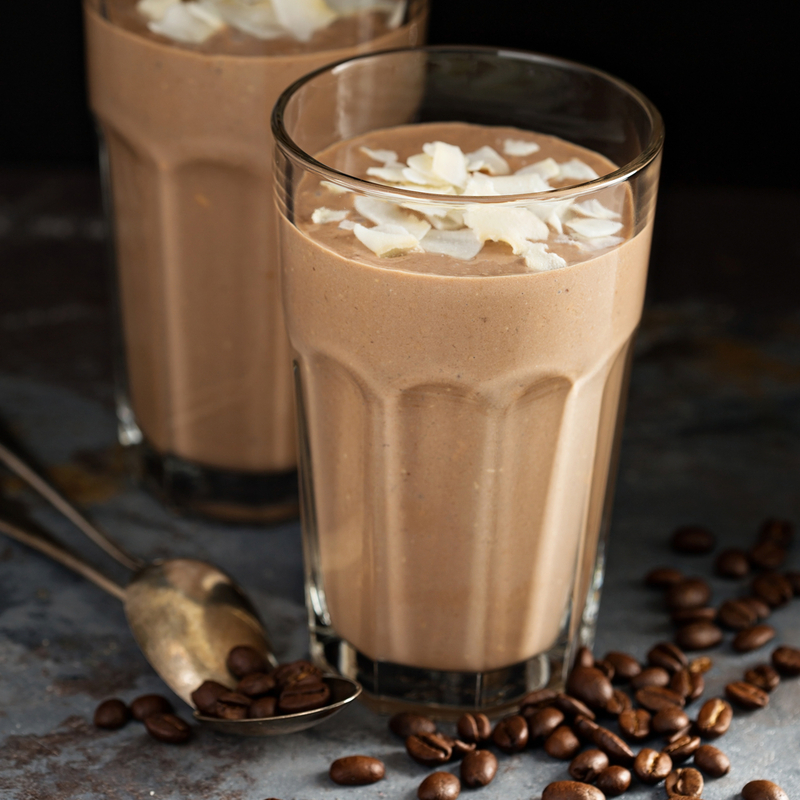 Drink the Low Sugar Chocolate Mocha Smoothie to cure a sweet craving without adding a high amount of sugar in your diet. 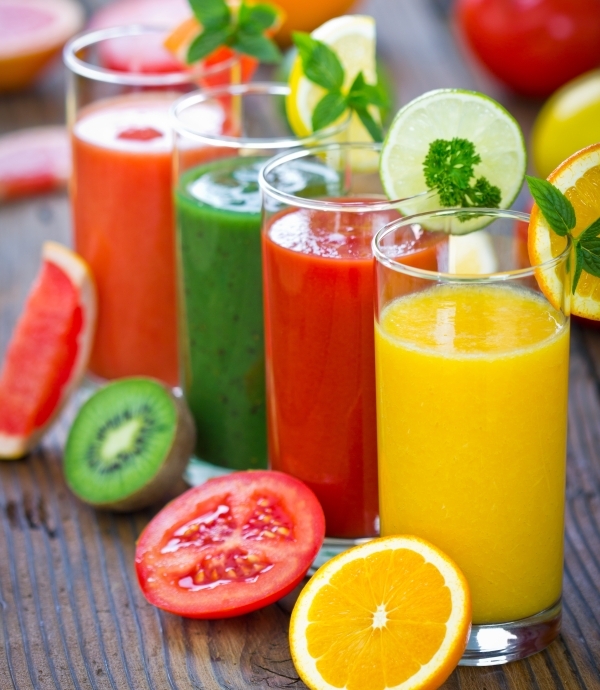 A smoothie with under 5 grams of sugar to help cure a sweet craving. 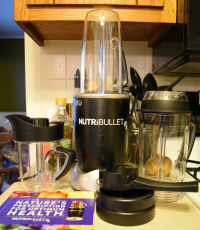 Pour in the unsweetened almond milk to the max fill line. I made this but it didn’t taste so great…maybe I didn’t follow directions. It had a very heavy flavor I put the grounds of instant coffee without mixing it with water, is that right? The person who submitted it did so as putting the grounds in, but mixing it with water first would definitely give it a more mellow flavor.